Contact Automation's Call Center Services encompass any number of services performed by operators in a call center environment; This includes everything from answering and distributing phone calls to handling recalls, mobile transactions, and email support services. Outsourcing your contact center needs gives you the ability to delegate your resources to other important tasks while remaining confident both that your customers are in excellent hands and that your markets are being fully utilized. Our "boutique" blended approach to call center services allows us to provide an intelligent solution capable of handling a wide variety of calling conditions using the latest in contact center technology. We combine the power of IVR and WebRTC to provide tailored solutions specific to our clients' needs. We host all aspects of the solution and handle every call professionally with our carrier-grade platform and highly trained US-based agents. With our 24/7 nationwide live agent contact centers, we are able to staff specifically around the unique needs of our clients, driving cost down and efficiency up. We offer both short- and long-term, scalable contracts (month-to month, promotional, etc.) with highly flexible terms for the specific requirements of companies of all sizes and budgets, making us your one-stop-shop for any and all contact center needs. 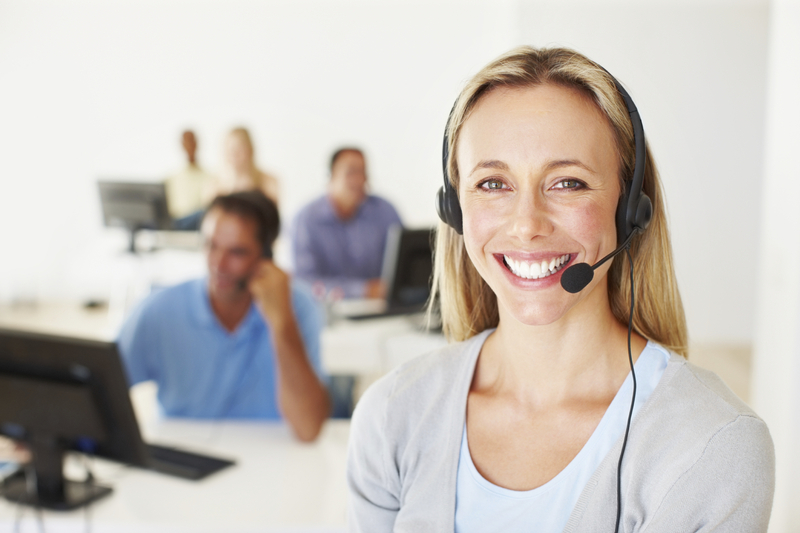 Answering Services are used to help streamline your customer's experience. With our live answering solutions, you can be sure that you don't miss out on prospective leads or customer service opportunities with our 24/7 centers. Learn more about our Answering Services. Our Live Agent Services are available to handle much of your business' inbound customer tasks and requests such as donations, order processing, and event registration at a fraction of the cost. Learn more about our Live Agent Services. Customer Support Services covers a wide array of services through every vertical. From custom-scripted product and service support to handling requests, our agents can help turn any experience into a positive and memorable one, ultimately strengthening your relationship. Learn more about our Customer Support Services. Outbound Live Agent Services encompass any form of outbound calling. Telemarketing, telesales, and market research are some of the most common forms of these services. Learn more about our Outbound Live Agent Services. Email support has become one of the most popular routes for customer support. Our agents can handle anything from creating trouble tickets to distributing information for your short- or long-term campaigns. Learn more about our E-mail Support Services.